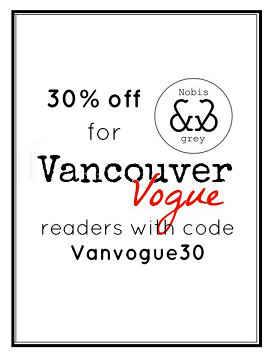 Vancouver Vogue: Fashionable Eats: Happy Macaron Day! I was very restless in class all day today, because all over Vancouver bakeries and coffee shops were giving out free or discounted macarons in honor of Macaron Day - and for many, proceeds were going to charity! Macarons have really taken off in Vancouver over the last 2 years, and I have become completely obsessed with them too. They are the definition of a fashionable eat, with their adorable rainbow of Colours and delicate flavours. And they are perfectly paired with glass of champagne! So in lieu of not being able to go out eating macarons all over the city today, I sat in my class putting together a list of all the places in Vancouver that sell Macarons; some I have been to, while others will go on my list of places to try. If you know of any others, please leave a comment!! One of my favorites still has been the macarons from Thierry. They are a good size, a perfect mix of crisp and chewy, and the ones with berries/pulp in the middle are incredible! If you have reviews on any of these places, please let me know! I'm going to make it my mission to try them all! Oh and of course, when you go out for macarons and tea, it is mandatory to play dress up :) so make sure you're looking fabulous as you divulge on these petite treats! A set of macarons from Ganache Patisserie. Small, but delicious ganache, I must say! Some cheap macarons from T&T market. Not very good quality, but when you're desperate, they're there! A pistachio macaron from La Baguette et l'Echalote. Not the best, but they are such a cute treat while meandering around Granville Island. A selection of macarons from the Little White House in Fort Langley. Quite a ways away from downtown Vancouver, but SO worth the trip! This place has amazing macarons AND an adorable setting! Highly recommended. The Little White house's macarons! (They also have special occasion ones, and others that change regularly. I am so upset I missed macaron day! I love macarons! La Durée! 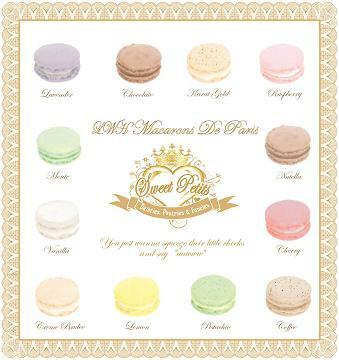 The best macarons ever!